Another ghost in the antique shop. Ghost in the antique store. 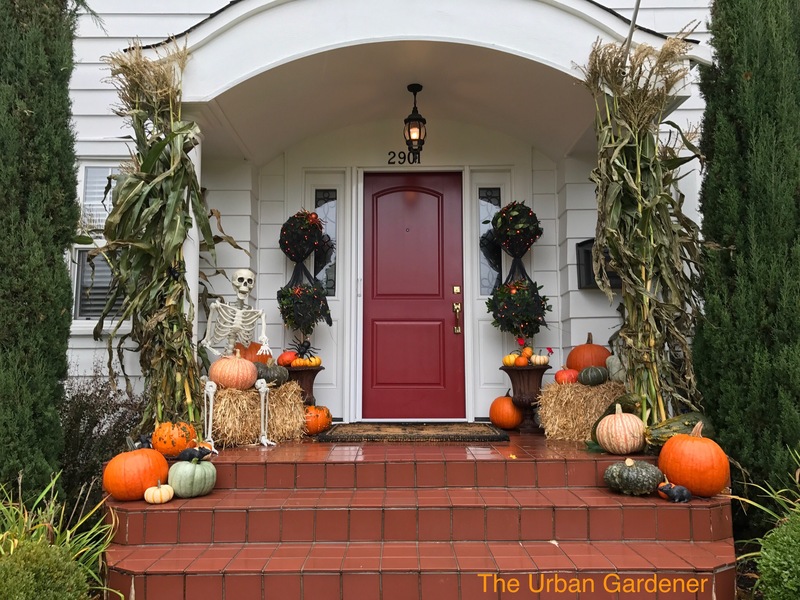 Happy Halloween from The Urban Gardener. 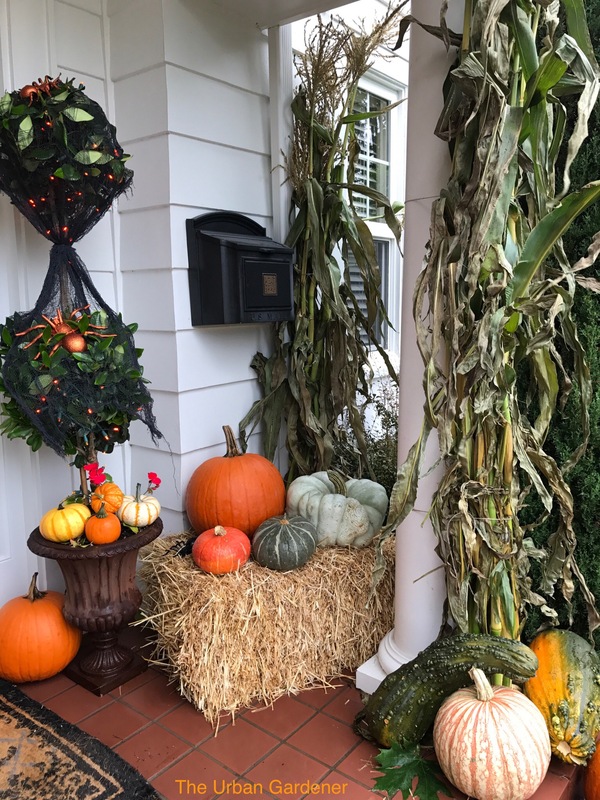 What better way to celebrate natures bounty and all of the hard work farmers and gardeners commit to throughout the summer season? 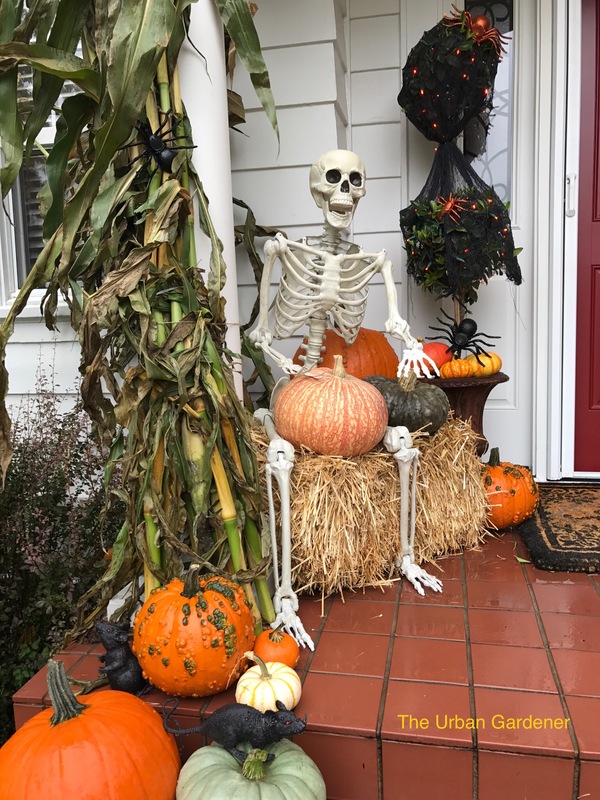 Halloween outdoor decorating. 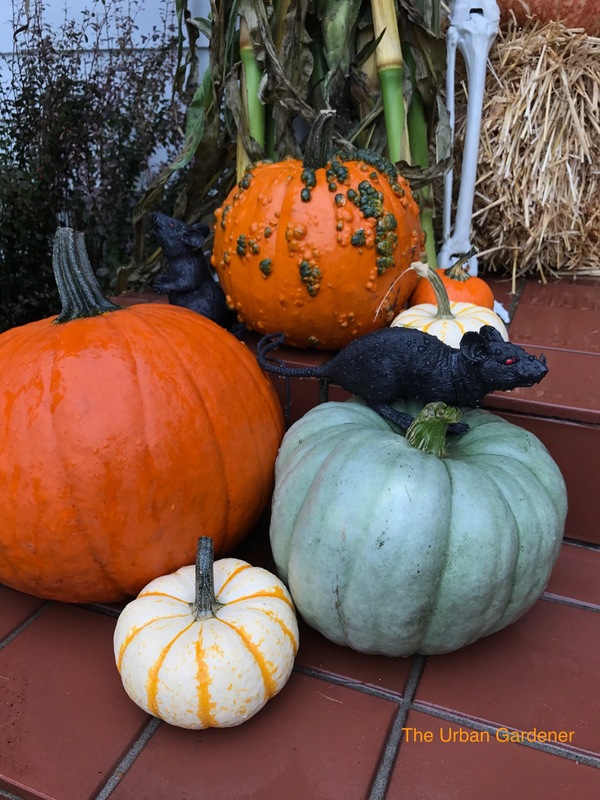 Pumpkins were purchased from Sterino Farms in Puyallup, Washington. December 1st, 2017 from 4pm to 8pm. Our annual holiday open house is back as an evening affair with cocktails. Annual Holiday Open House at The Urban Gardener. 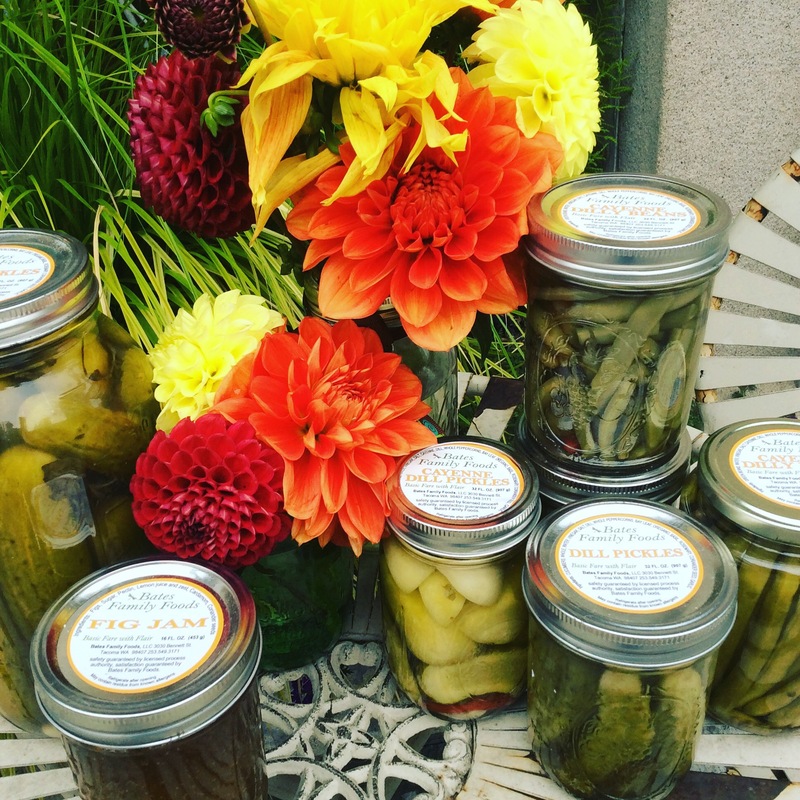 Kick off December with snacks and specials at The Urban Gardener in Downtown Tacoma. 1101 A Street, Suite 1, Tacoma, WA. More info on our website: Click here to be redirected.